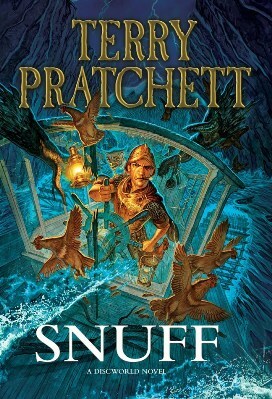 Terry Pratchett's latest Discworld novel, Snuff, has become the third fastest selling non-fiction book in history. It deserves this accolade. Pratchett has kept us entertained now for many years, and while his books are always fun and deeper than many critics might imagine, in recent years they haven't quite touched the heights that some of his earlier books did. Snuff is a return to form. I think it is one of the best since Night Watch and is on a par with some of the earlier novels, such as Jingo or Feet of Clay. I pick these three quite deliberately. Pratchett being back on form is not simply about laughs. But at his best he manages quite detailed social commentary. Jingo was an outstanding statement about the insanity of war and Imperialism at the time of the First Gulf War. That war unlike the more recent Iraq conflict was not marked by repeated, huge anti-war protests. It is a brave novel that deals with the consequences of war and racism. Night Watch was about revolution, or at least rebellion and Feet of Clay used the metaphor of the Golem to represent the struggle for worker's rights. I have complained about the recurrance of the Watch and Sam Vimes in particular in recent Discworld novels. But Snuff shows how wrong I was. The problem wasn't the characters that Pratchett was using, rather it was the tales themselves that had lost their way. 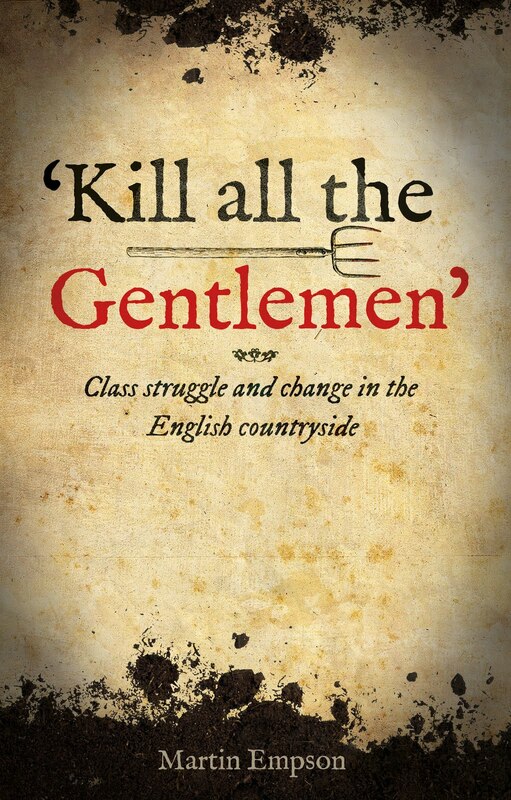 In this latest book, Pratchett deals explicitly with class and class conflict. Class has always been a part of the Discworld. There are rich people and lots of poor people. Vimes rises from the lowly rank of policeman to Commander of the Watch at the same time as marrying the richest woman in Ankh Morpork. The question of Kings and Regicide as been a repeated theme of several of Pratchett's books. What is different here is that Pratchett makes the question of class a key component of the story. Holidaying at his wife's country home, Vimes is stunned by the attitudes of the servants who behave like characters in some victorian novel. They face the wall as he, the master of the house, walks past. Rural workers doff their caps and stammer when spoken to. All except the Blacksmith who speaks in near cliched terms of the oppression of the ordinary folk. Skillfully though, this is the precurrsor to wider conflict. For crime rears its head as it is bound to, with a policeman on holiday. This time the victims are a new race. The Goblins. Decride as being dirty and disliked unanimously by the rest of the Discworld's many peoples, the Goblins are new to the canon. Their emancipation is forced by Vimes and others (though not, Marxists should note, by a mass movement). The slavery and suffering they experience, is brutal and violent. Pratchett does not shy away from this aspect of his tale. The question of money and those landed gentry who profit from the deals forms a backdrop to the wider story. 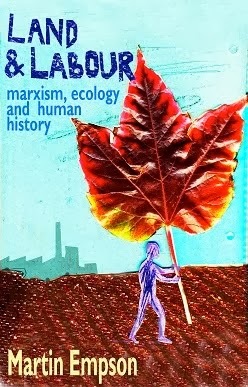 It would be easy to try and impose some Marxist sub-text onto the novel. Certainly though there are some interesting comparisions. Vimes carries with him the stigma of the city, and the gulf between the attitudes of the city dwellers from advanced Ankh Morpork and those in the countryside might be interpreted as some fantasy version of Marx's rift between Town and Country. Perhaps that's reading a little too much into it. But certainly the countryside here is backward and superstitious, the city advanced and benvolent. If a Marxist wanted to critique this further, one could see illusions in the state. Vimes himself and the cities ruler, represent a liberal, outward looking state, keen to drag the system into a modern era, doing away with the old trappings of fuedalism that hold things back. But both Vimes and the Patrician like to reserve the right to violence themselves. The Death Penalty is something that should, according to Vimes, be reserved for use by those in power, not arbitarily executed by the common people, no matter how justified their cause. This personal urge for revenge is played out in this novel through Vimes. Sickened and appalled by the violent death of a female Goblin, Vimes barely restrains himself from summary justice. There's much else here. The process of Goblin emancipation is fascinating too. It is only when their "humanity" is recognised, rather than their intelligence, that they become accepted. They can be free, so long as they behave like sensible people and aren't too outlandish. I hope that Pratchett continues to write and I hope that his future writings match the depth and passion contained in Snuff. Fantasy fiction has too often been claimed by the right-wing. But this is progressive fiction at its best. Pratchett isn't a revolutionary, but he certainly is on the side of the 99%. Though we must remember that fantasy is rarely totally accurate and there are few, if any benevolent dictators, or policemen. They still have the monopoly on violence in the real world too. 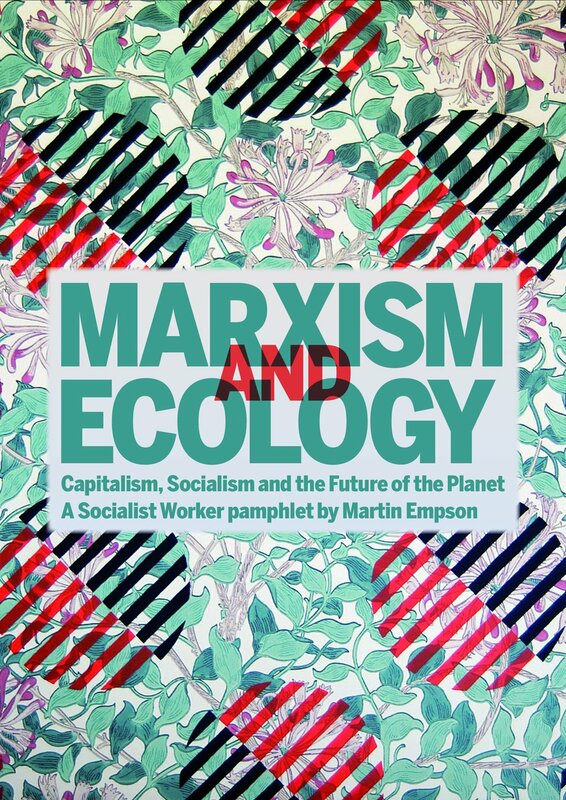 Great Review of Snuff from Comrade Markin here.